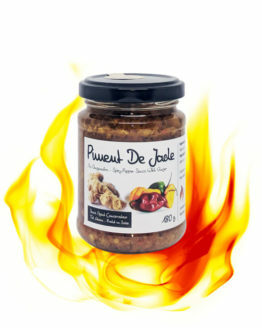 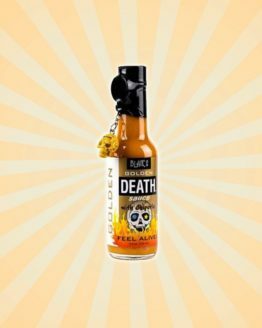 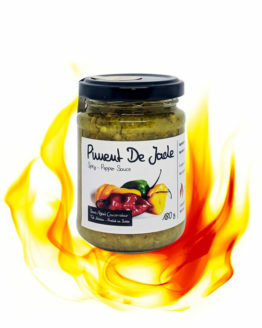 This mustard and Naga Bhut Jolokia (Ghost Pepper) mix makes it a surprising spicy sauce. 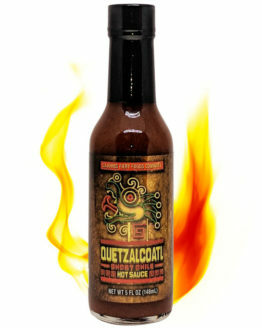 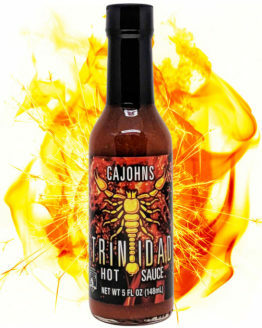 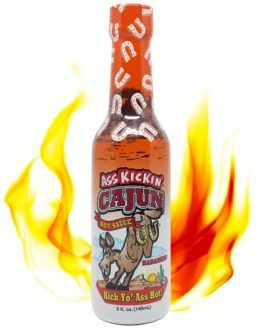 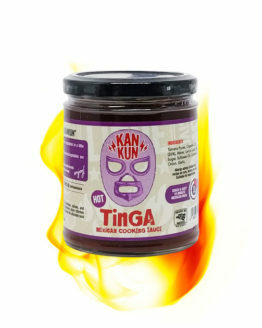 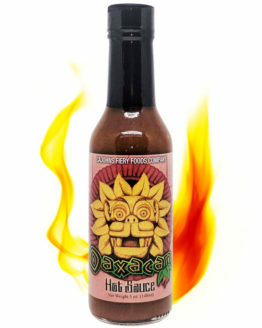 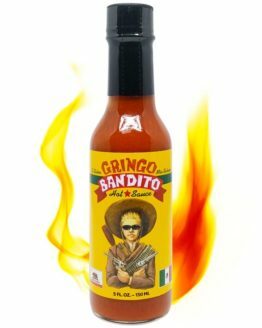 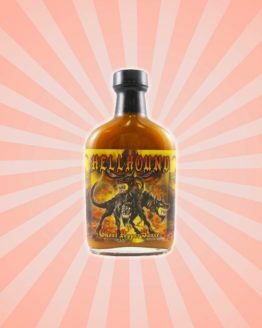 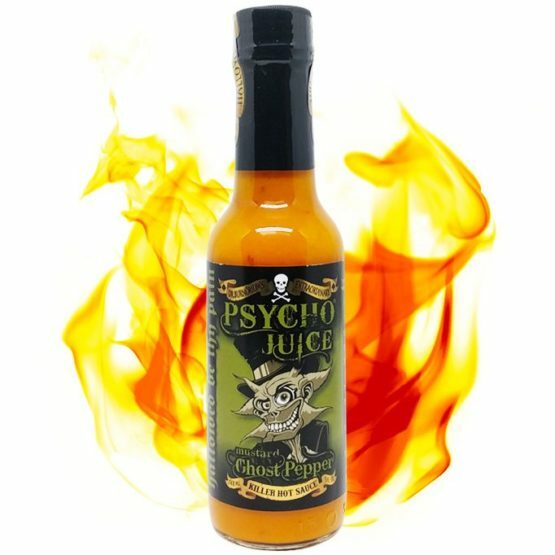 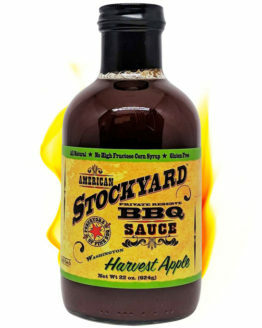 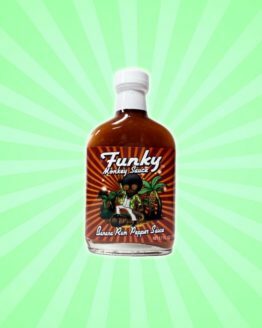 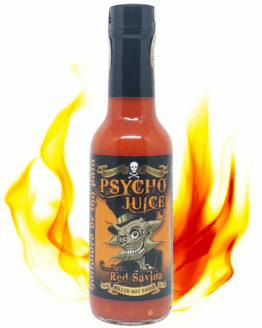 This one easily earns its rank of very hot sauce. 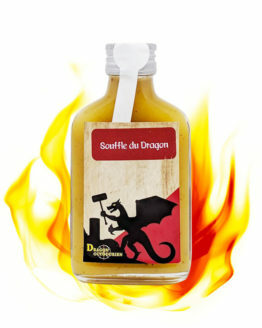 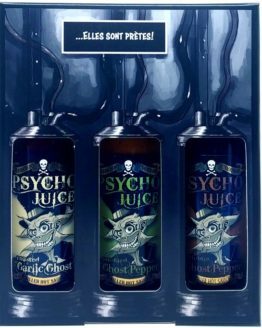 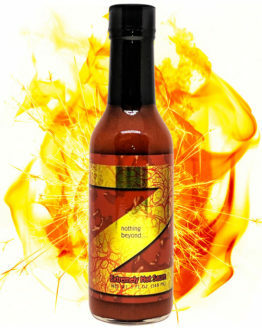 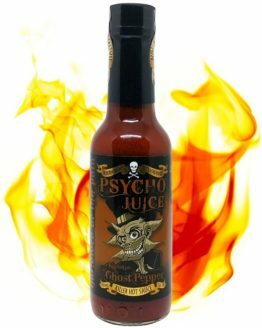 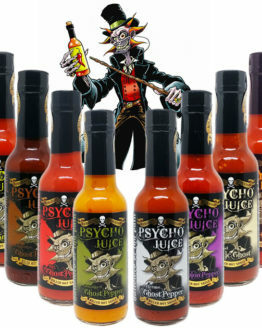 Between the tingling in your nose and the fire in your mouth, Dr. Burnorium has managed to mix both expertly !